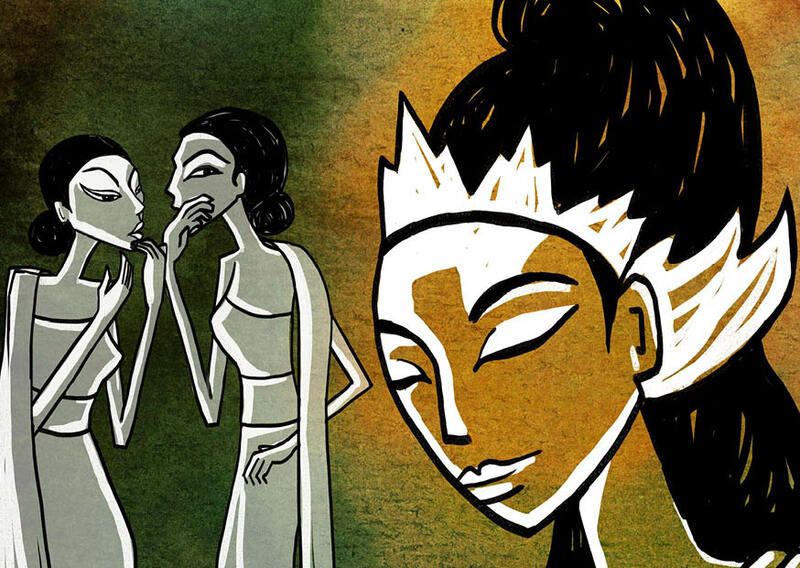 The dramatic Javanese Legend of Nyai Loro Kidul tells the story of the Queen of the South Java Sea. Born as a beautiful maiden in the royal court, she endured the jealousy of others, magic spells and exile, only to reborn as a powerful queen who rules the seas. According to the legend Nyai Loro Kidul is tightly related to the Merapi volcano and the rulers from the Mataram dynasty including today’s Sultan of Jogjakarta, Indonesia.